The Senior Film Studies Production class at UNC Wilmington is making a twelve-minute short film. This film tells the story of a troubled young man who must make a dangerous choice to either save his life-long friendships, or someone else in trouble. 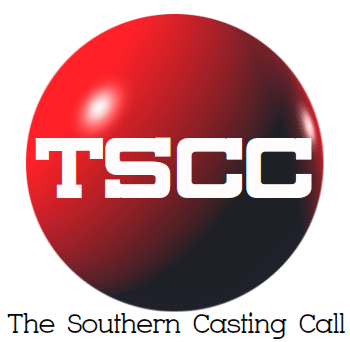 The auditions will be held February 16th & 17th from 10 a.m. to 4 p.m. in King Hall on the UNCW Wilmington campus.